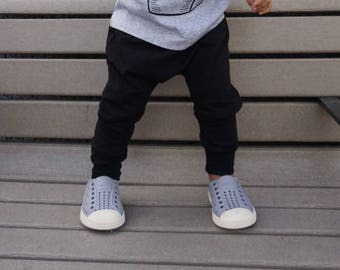 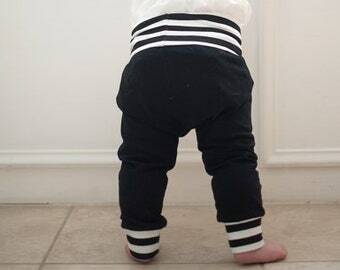 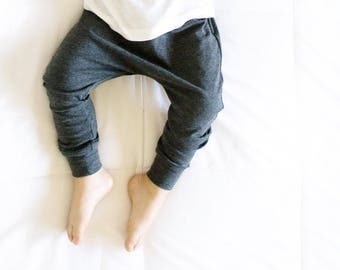 These baby leggings are adorable! 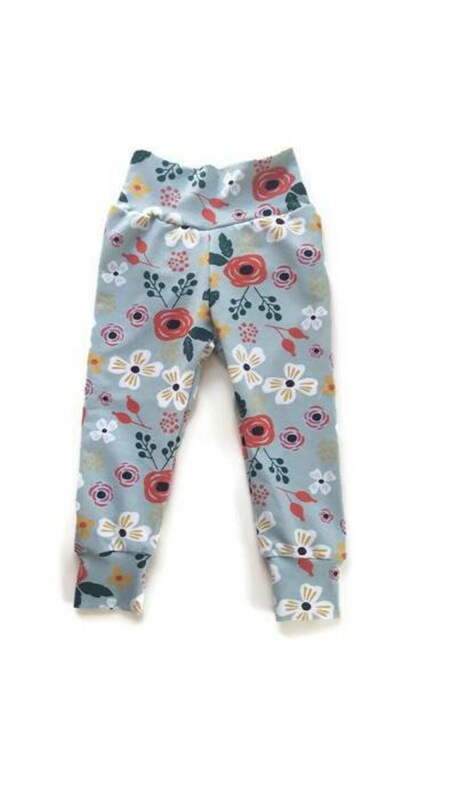 Made from an organic cotton lycra knit these are available as leggings or harems. 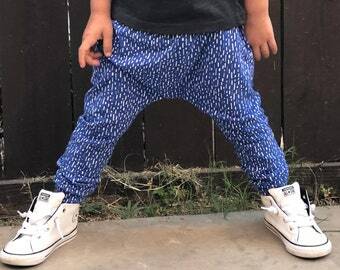 This listing is for pants only ! 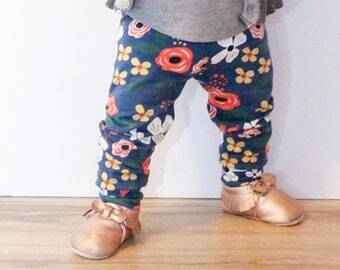 Due to each pant being cut and made by hand, pattern placement may vary.